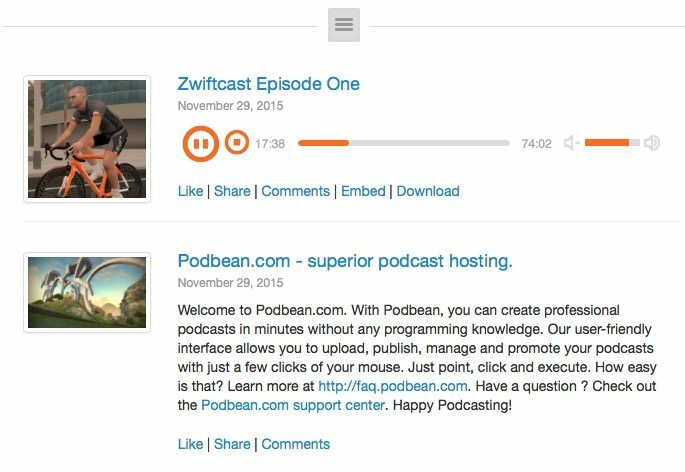 Simon Schofield – Cycling journalist – has put out the first edition of Zwiftcast podcast – Have a listen its GREAT! Interesting commentaries from riders, but also some juicy hints and tips from Eric Min – Zwift CEO! Zwift Cast – Episode ONE – So who has been featured? Shane Miller – Mr Zwift Australia. A little bit from me! If you want to find out where the very idea from Zwift came from, and some hot tips about where it’s going in the future you MUST listen to this!